CrewLounge PILOTLOG is available as FREE download. You can use the free Student Edition on the desktop and on your mobile phone, for as long as you want. Unlock and enjoy additional features with the paid plans for the PRO, ENT and ENT+ Edition. Read more about the different Editions . Use the following Installer Package for initial installation only ! The Software will automatically download new updates by itself. There is no need to re-install the software when you upgrade from the free Student Edition to any of the paid plans. Do not re-install the software to fix a Run Time Error, even if you can no longer start the logbook desktop application ! Should you encounter issues with the installation, you’ll probably find the solution in CrewLounge Online Support . Pilots that upgrade from mccPILOTLOG – Version 3.6 or 4.0 (Windows PC) to CrewLounge PILOTLOG – Version 5.0 must first convert the database ! CrewLounge PILOTLOG is developed as cross-platform application. Run the logbook software straight from your Mac OS without any virtual windows ! The desktop application may not have the ”look-and-feel” you would expect from native Mac software. However, CrewLounge PILOTLOG is the only electronic pilot logbook offering you the freedom of combining any desktop platform with any mobile system ! Yes, you can sync your Blackberry phone with Windows PC, or your Android tablet with MacBook ! But what is more important, our mobile applications are native development. So, you enjoy the full iOS experience every day! 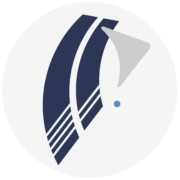 Pilots that upgrade from mccPILOTLOG – Version 4.0 (Mac OS) to CrewLounge PILOTLOG – Version 5.0 must first convert the database ! 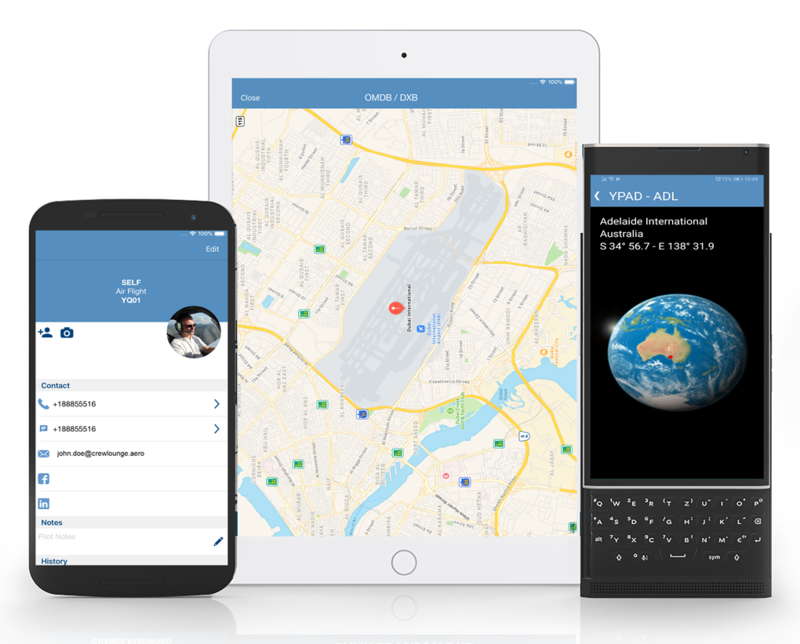 The mobile apps for CrewLounge PILOTLOG are companion tools to the main desktop application. The mobile apps cannot and should not be used as an autonomic pilot logbook. Free download the app from your favorite app store.